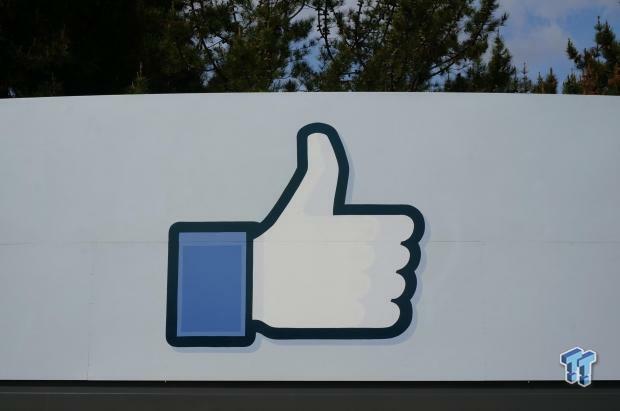 Tarun Gupta June 10th, 2015 Social Media Marketing 3 comments. "Happy to make it to the very exclusive Android 1 billion+ downloads club." Technology news portal Techcrunch says that besides Facebook, only Google has achieved one billion downloads on Android devices for its mobile apps on Google play. Until last year, Facebook messenger was the part of its main application, but later the social network made it a standalone platform. Now, the platform claims to have more than 600 million users. 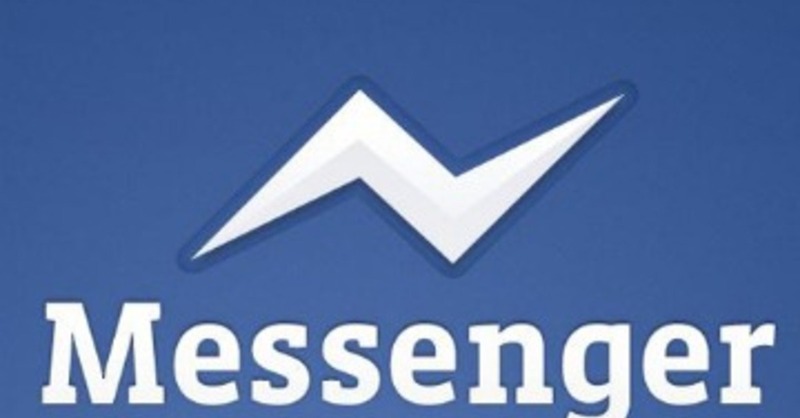 Recently, Facebook added several key features to its messenger app. In April this year, the company started a video calling feature for the messenger for mobile. The feature enabled users to have face-to-face conversation with other users around the globe. With the feature, Facebook has now become a major player along with Microsoft's Skype, Google Hangouts and Apple's FaceTime. 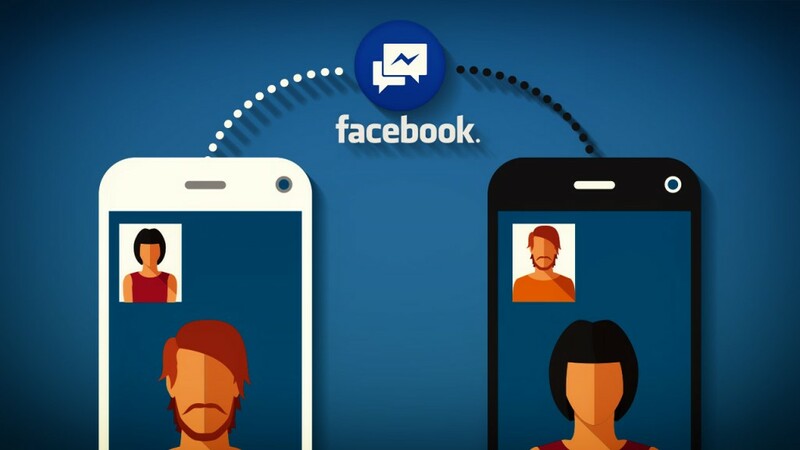 Though, free calling feature on Facebook messenger is currently available for two years, users may be required to pay for data consumed during the connections. With its new feature, users can add video to calls to someone else with the same application. Great achievement by facebook.